We are pround to announce that we are now accepting applications for The Glam Galore Holiday Bazaar! It will be taking place on Saturday, December 7th from 4pm to 9pm at the Bob Duncan Center in Arlington, TX. If you have products and services that will make great holiday gifts we invite you to join us. Please fill out our vendor application or for more information please visit our info page. 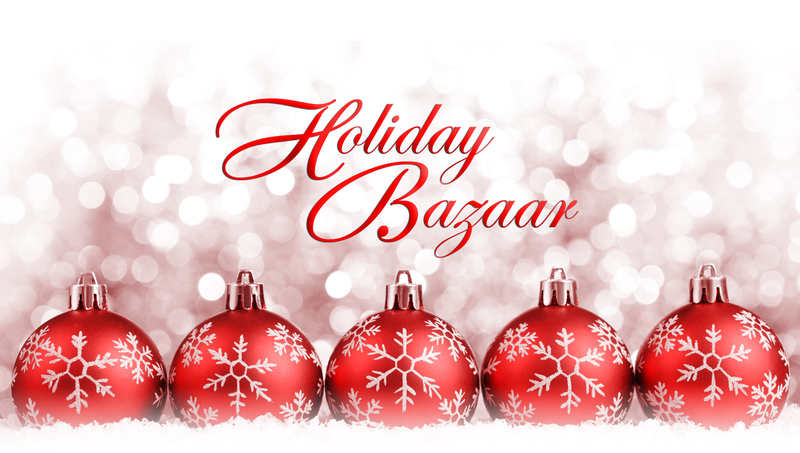 What is the Glam Galore Holiday Bazaar? It is a holiday “Just for the Girls” shopping wonderland full of entertainment, holiday glee, beauty, pampering and more!